Hair, fashion, education and motivation are the cornerstones of our success. We look for people who are passionate, proactive, innovative and believe in upholding the quality brand. 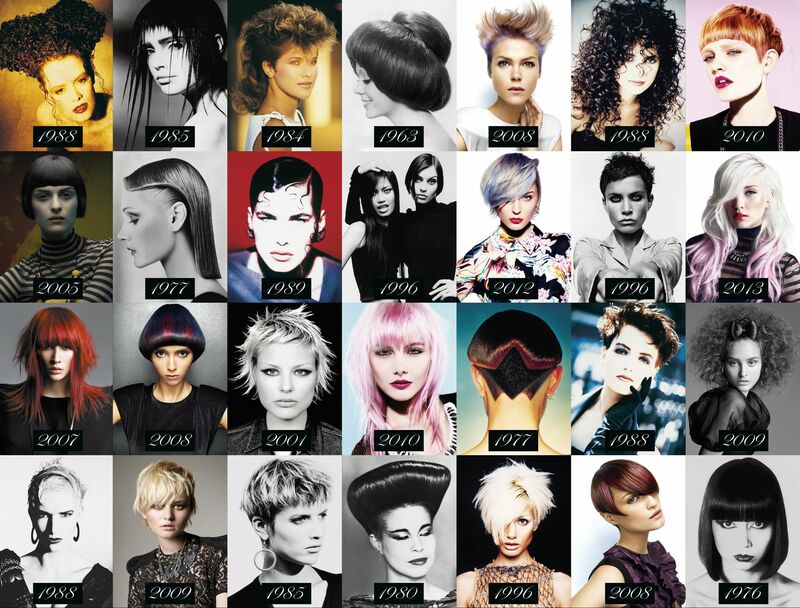 For over half a century TONI&GUY has inspired the hairdressing world through creativity, educational excellence and business achievements. The result is one of the most powerful and famous hairdressing franchise brands worldwide with 550 salons, including essensuals and essensuals of London and more than 7,000 employees. We have strong principles and our philosophy ensures these values continue through the generations. Our success is built on Education, Motivation and Fashion – the cornerstones of our business. To grow the best, most profitable hairdressing company on the planet where people love to work and clients love to be.